Creating, enhancing, and protecting the unique beauty and livability of San Francisco is our mission. Top 5 Reasons to be a Member of SF Beautiful! 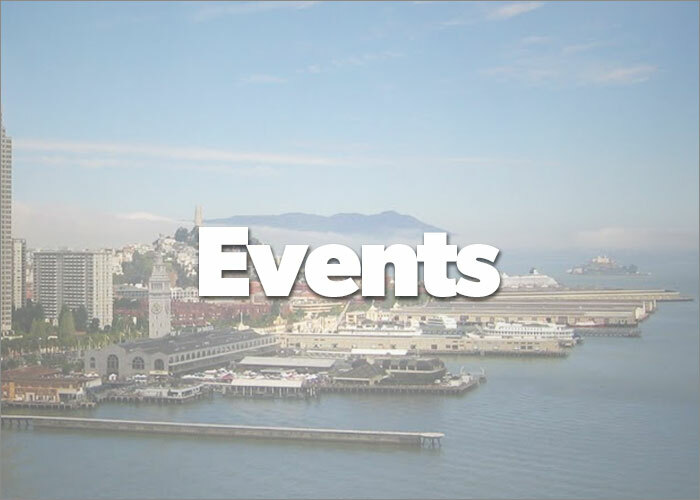 Be a Part of Something - Join our wide network of city officials, city agencies, and other organizations who share your passion for San Francisco. Skill Building - Free entry to our content-rich workshops every other month, giving you practical tools to imagine, organize, fund, and complete your community projects. Better Understand Your City - Free Members-only walking tours for you and a friend to learn about the exciting history of San Francisco. Advocacy On Your Behalf - From cable cars to sidewalk cafe seating, SF Beautiful has been integral in keeping our city beautiful since 1947! 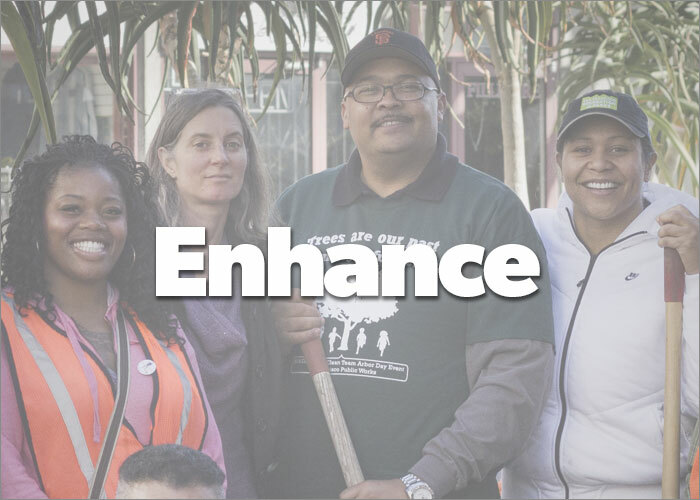 You Can Make a Difference - Members act as the voice of SF Beautiful, your participation informs our policy endorsements, Beautification Awards, and project funding priorities. We had a great “Going Green in the Fillmore” Volunteer Work day at Gene Suttle Plaza on March 15th. 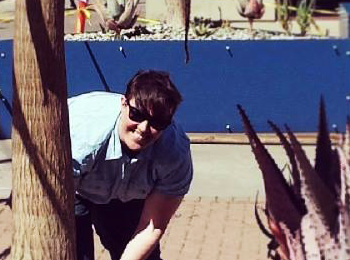 Thanks to our volunteers and our project sponsors, we planted over 500 plants, making the Plaza more beautiful. Special thanks to Supervisor London Breed, Director Nuru for kick-starting this beautiful new space. We are grateful to DPW, SFMTA, Recology, the New Fillmore Merchants Association, and AMRCI for all their involvement and support. Soon, we’ll be announcing a community celebration to open the newly renovated space. Click here to see pictures. Last week, we launched a new project at UN Plaza, funded by a grant from the Mayor’s Office of Economic and Workforce Development’s Invest in Neighborhoods Initiative. We’re asking everyone, “How can we make UN Plaza a better place?”. We’re looking for great ideas that encourage play, cooperation, pause, and enjoyment. We’ll build your favorite idea! Enter your idea before April 25. Finalists will be selected, and then a popular vote, held on the Plaza, will determine the winner. Read more or enter now. We appreciate the help of Supervisor Jane Kim’s Office, Office of Economic and Workforce Development, Tenderloin Economic Development Project, SF Police Department, and UC Hastings in launching this project, but it won’t be a success without you! Calling All SF Beautiful Members in good standing! You are invited to attend a meeting to discuss Proposition B - The Waterfront Height Limit Right to Vote Act. Proposition B would require voter approval for any increase in heights limits for new buildings on Port of San Francisco property. Join as a Guest Bartender for our Young & Beautiful Happy Hour! We are always looking for fun ways to make a difference and would love your Company’s participation. Every 3rd Wednesday San Francisco Beautiful hosts our Young & Beautiful happy hour mixer. We are looking for guest bartenders! Proceeds from every drink purchased goes towards our programs and projects. 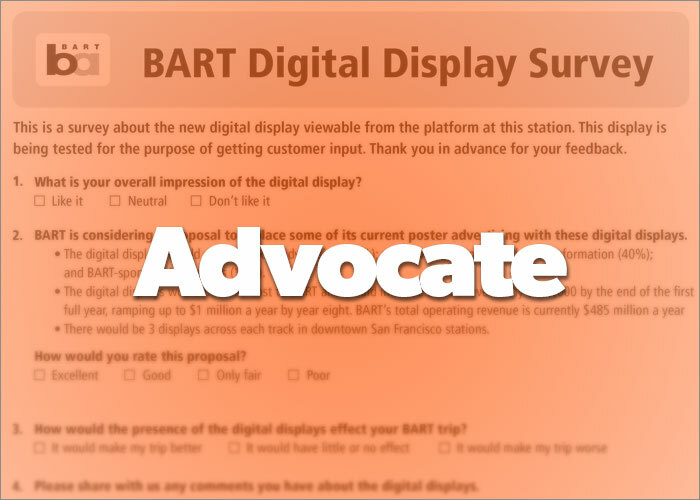 Last year, we successfully halted the installation of new digital billboards in downtown BART stations, without first conducting a rider impact survey and test. That study began this week. Depending on the results of the survey, up to 17 additional billboards, in Montgomery, Powell, and Embarcadero stations may be installed. After a very long wait, the California Court of Appeal heard our case on March 25. Our attorney, again underscored the need for an environmental review. Until an environmental report is conducted, the feasibility for smaller or fewer boxes, undergrounding, adaptation with art or as benches, placement on private property, or adequate greening mitigation remains unstudied. The Court did not rule at this meeting, but an opinion will be issued within 90 days. We’ll update you as soon as we hear back from the Court. Thanks for reading! We know your in-box is a busy place and we appreciate your attention. Our job is to connect you to the people, projects, and places that make SF beautiful. We’ve been working hard to make it easier for you to do just that. 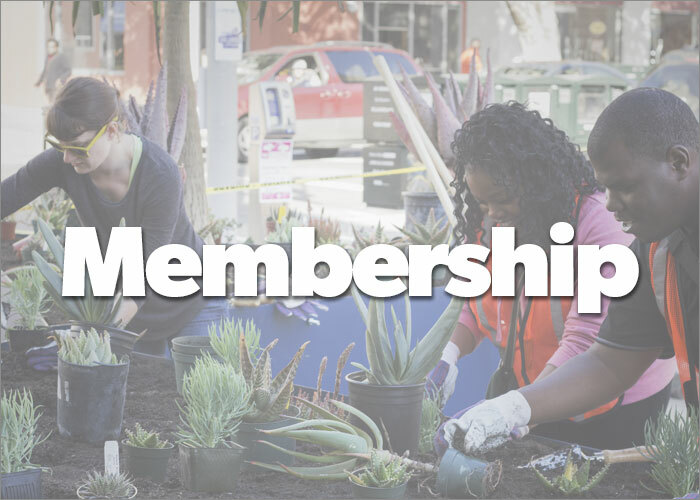 We’ve launched a new Membership program with opportunities for Individuals, Community Groups, and Businesses to give you every opportunity to connect with our mission to make SF the most beautiful and livable City anywhere. If you’re an individual, who lives in a community, and works at a business...we’d love to connect. Join with us! We launched a shiny new website last week with an in-depth Resources section. There are helpful contacts to help you clean, green, beautify, fund, and even imagine a more beautiful city! Please check it out. We’re excited to hear your feedback. We’re working on building up our volunteer base for all kinds of projects and if you’re interested in supporting our work with your time, we’d love to hear from you! Fillmore coverage from Curbed SF Last month, construction crews tore out brick pavers and replaced them with much-needed greenery adorned with references to the neighborhood's rich history. Supervisor's plan would make AT&T utility boxes look better Supervisor Scott Wiener on Tuesday introduced legislation he hopes will ease the resistance by giving neighborhoods more opportunities to weigh in on where the boxes are located and requiring AT&T to make them look better. BART invites public to tour Fleet of the Future train car model The public is invited to experience what the new fleet will look and feel like during an unprecedented outreach effort with 10 events held all over the Bay Area between April 16th and May 9th. Rem Koolhaas selected to build tower at Transbay site Dutch superstar architect Rem Koolhaas is getting another crack at San Francisco. SF coloring lanes red to indicate transit-only San Francisco has been taking more steps toward improving Muni's on-time performance by making sure drivers know when they are in transit-only lanes.